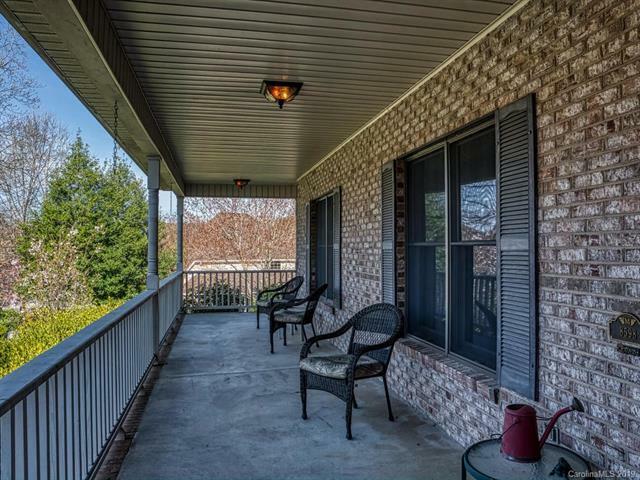 Lovely, custom built, full brick home in a peaceful waterfront community with a deeded boat slip. 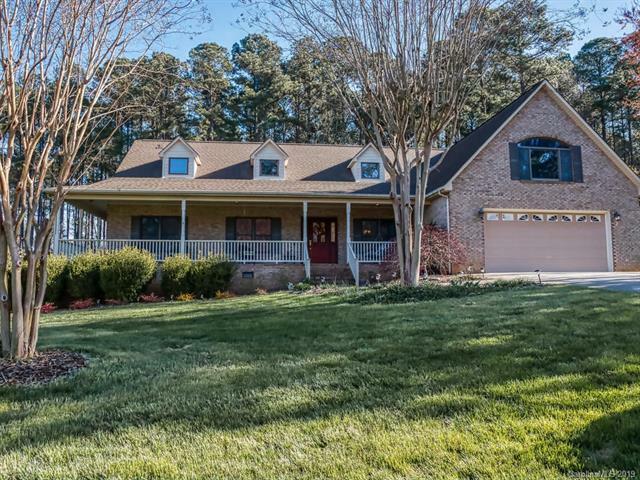 Beautiful curb appeal with extensive landscaping & wrap-around front porch. 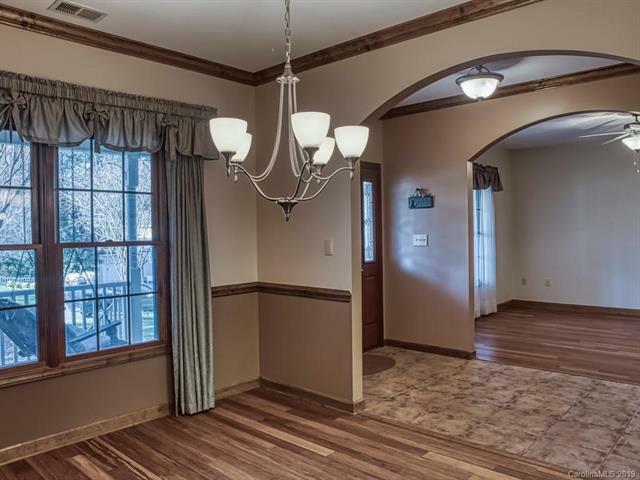 Open floor plan with bamboo hardwoods in the main living areas, archways, crown molding & recessed lights. Kitchen features custom cabinets, quartz counter tops & counter seating. Breakfast area overlooks the backyard with a bay window & sliding doors. Family room includes a gas fireplace, skylight & access to the large screened-in porch. Backyard is perfect for entertaining with a composite deck & spacious yard. Split bedroom plan is ideal for privacy. Master has a walk-in closet & bathroom with dual sinks, separate tub & shower. 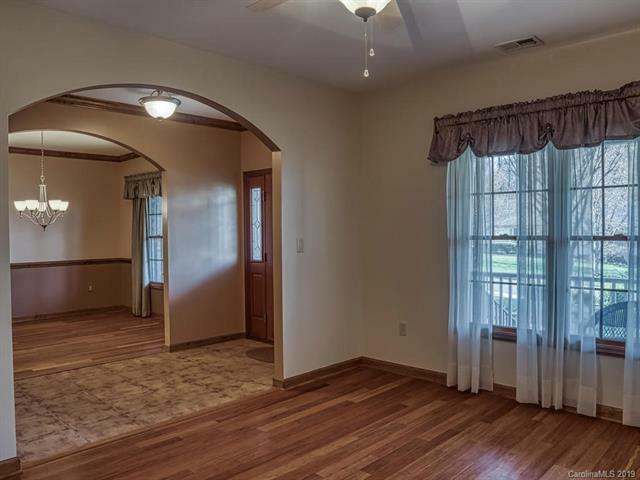 Two additional bedrooms with double closets & full bath in hallway. Laundry room includes a sink & half bath. Upstairs is unfinished but has duct work and electrical in place. It would make a wonderful master suite or bonus room. Two-car garage and irrigation. Boat slip at end of street.